Paper presented at the 2015 International Conference on Communication And The Public: Social Media And Public Engagement. 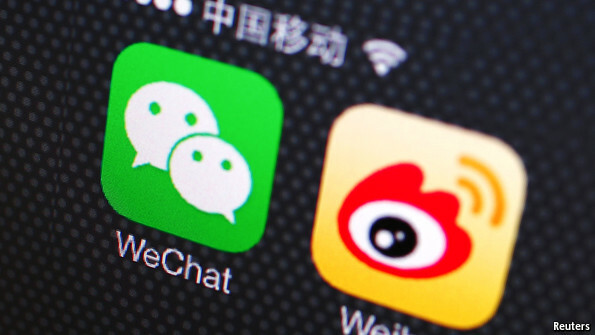 Weibo and WeChat public platform are two dominant social media platforms in China. This article borrows van Dijck’s framework of the culture of connectivity and provides a critical analysis of these two platforms. Four dimensions of connectivity are discussed: the hierarchical conversation structure, the complicated and closed-door messages, a highly privileged group of users, and the hybrid system of old and new media. While Weibo and WeChat public platform do facilitate civic engagement, they may reproduce inequality among the public rather than empower the disadvantaged groups.